Volkswagen is bringing a legend back to life. 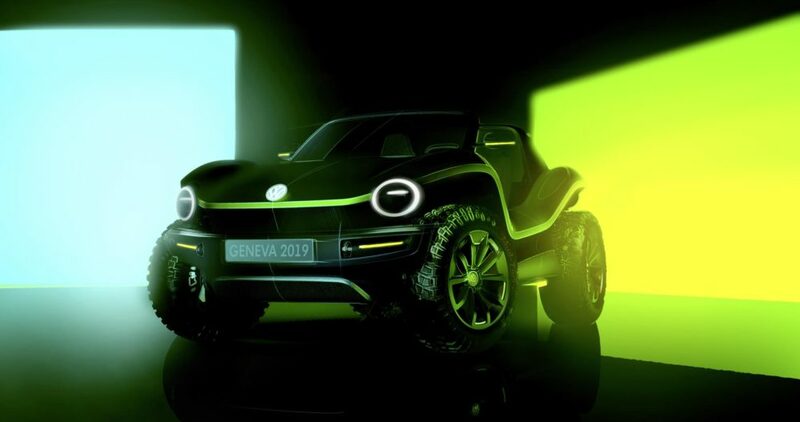 At the beginning of March, the Wolfsburg-based Group will reveal the first fully electric version of a new buggy. Taking its cues from popular American dune buggies, the concept vehicle is based on the modular electric drive matrix (MEB), demonstrating how multifaceted the new platform truly is. The concept of the fully electric buggy is based on the historical predecessors that found their home in California. Back then, the chassis of the Beetle served as the basis; now, it is the MEB. This reinterpretation of a proper buggy has no fixed roof or conventional doors, while the free-standing wheels fitted with off-road tyres and open side sills dominate the overall look. Volkswagen says that the new MEB concept vehicle shows that this fully electric platform can be used for more than just large-scale series production models. Like the Beetle chassis of yesteryear, the modular electric drive matrix has the potential to facilitate the development of low-volume niche series.